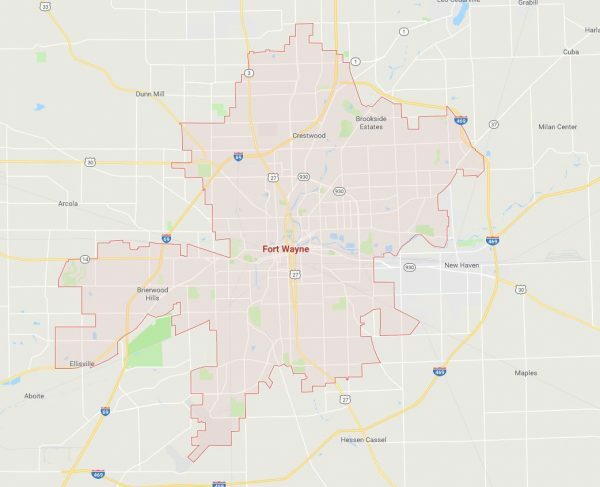 If you are looking for Fort Wayne, Indiana Sign Permits and sign regulations, give us a call today and let us help you through the process. There are certain documents that the city will need in order to approve your sign permit. At ISF Signs we have worked with cities all over the US and know how to move the process along in an expedited manor. Contact us today about your next Fort Wayne, Indiana sign project!